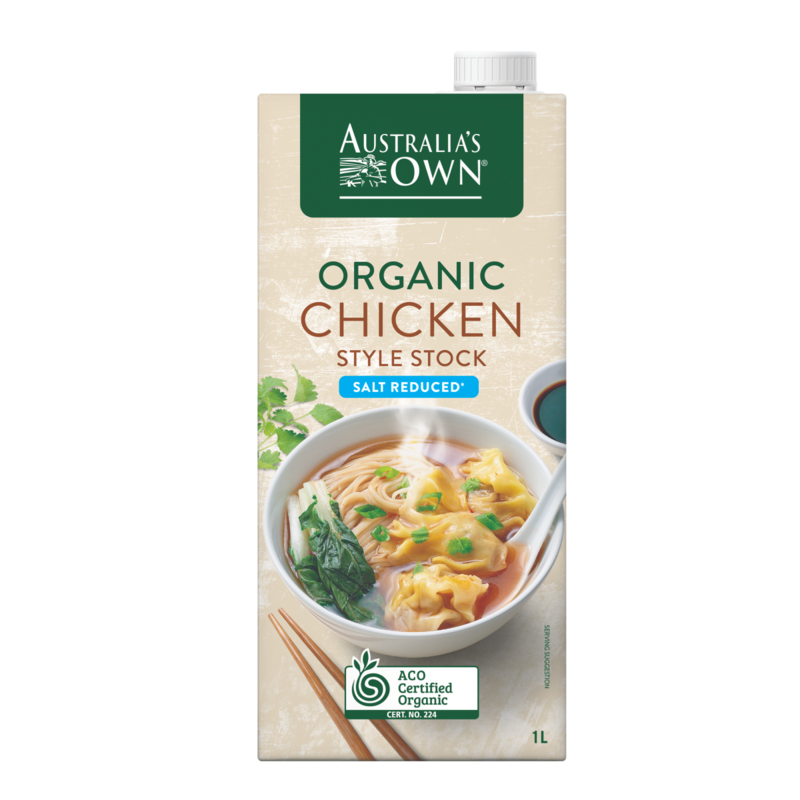 We created our organic vegan style stock range with the home chef in mind and for busy people who want to be able to rely upon having a great tasting base always in their cupboard ready for whenever they are. 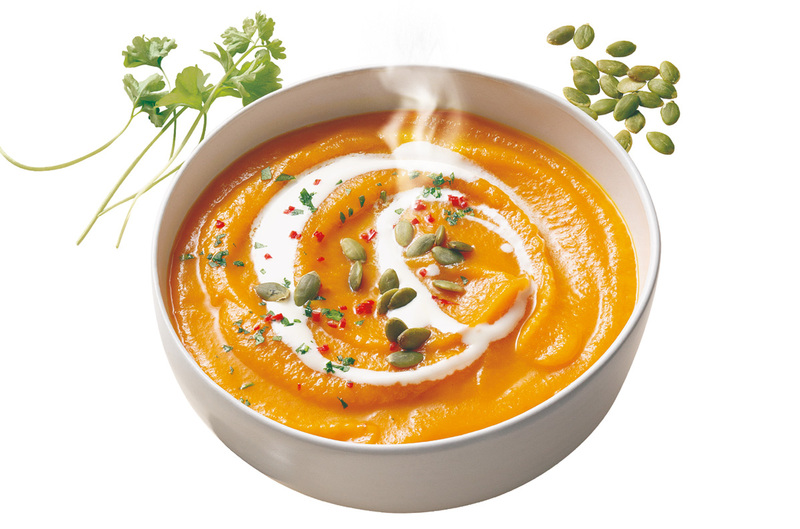 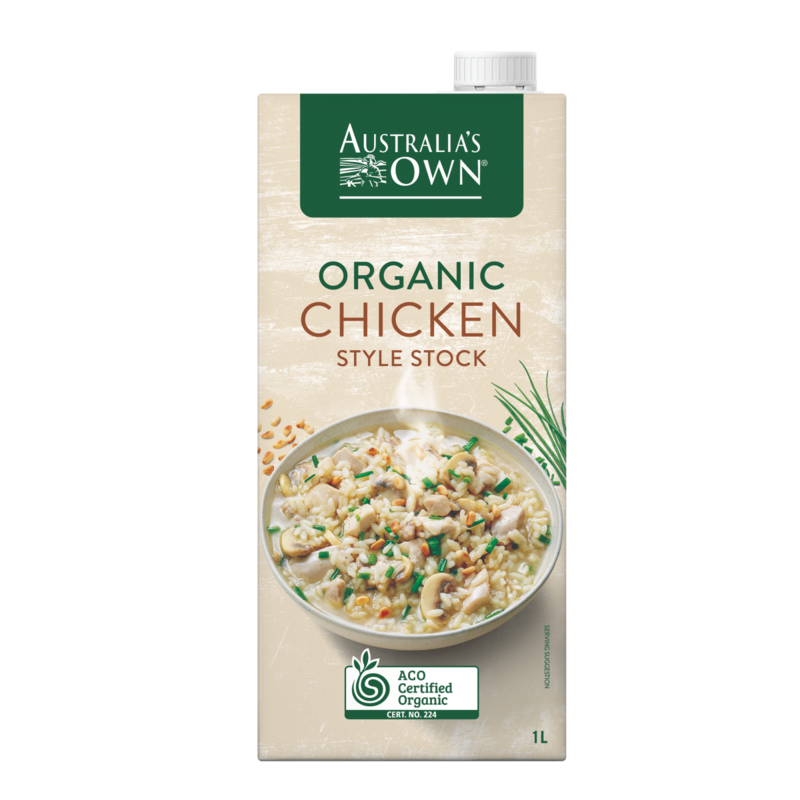 We use Australian Certified Organic ingredients which are the key to the delicious flavours in each and every product. 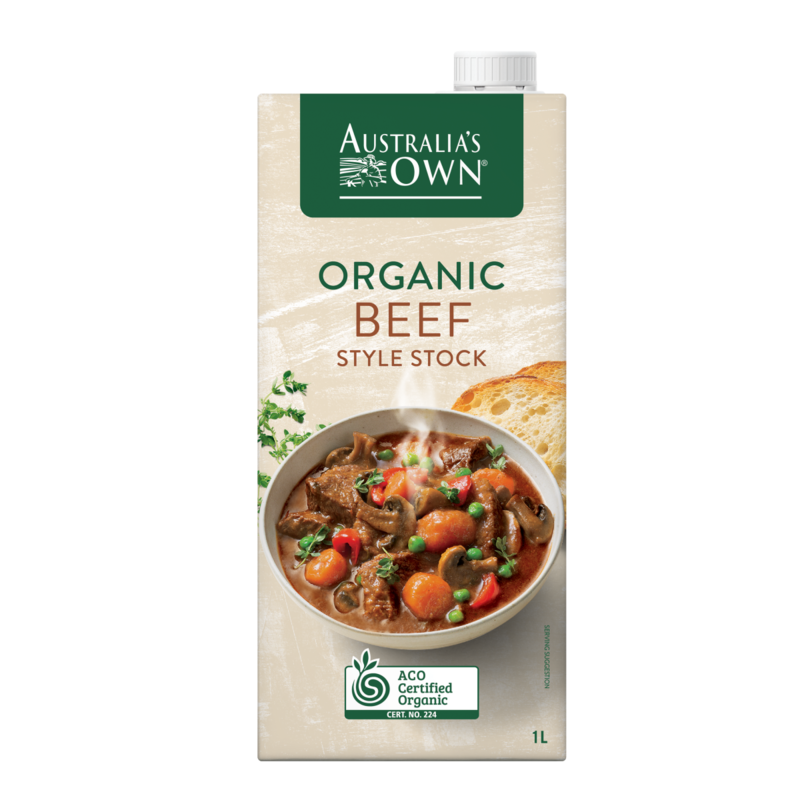 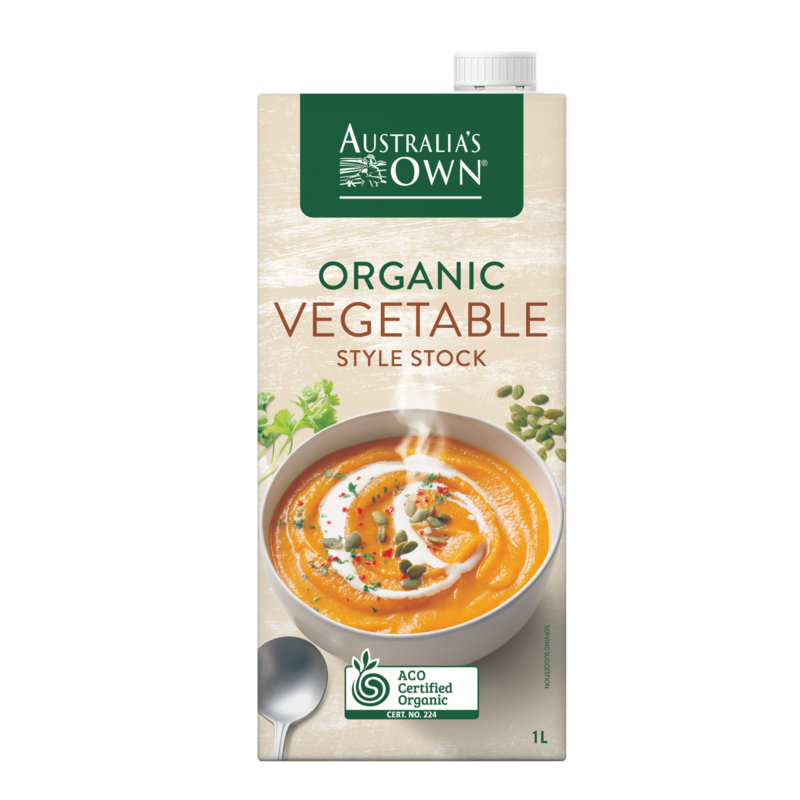 Use your Australia’s Own Organic Style Stocks in soups, stews and with your favourite vegetables and grains!